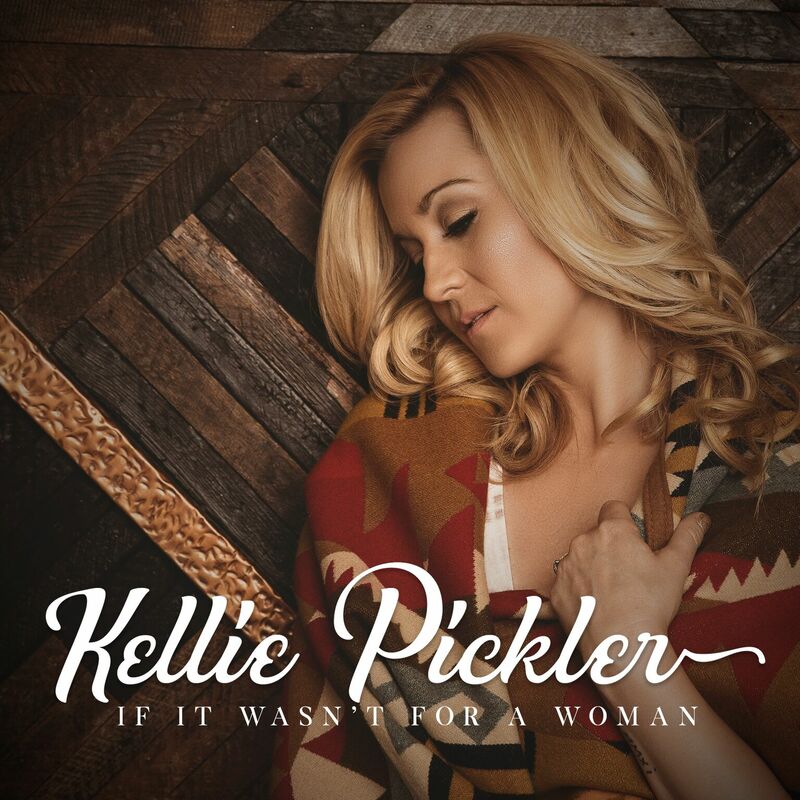 Country music singer, songwriter, co-host of nationally-syndicated show, “Pickler & Ben Show,” and star of CMT’s “I Love Kellie Pickler” continues her streak of new milestones with her most personal release yet, “If It Wasn’t For A Woman.” Pickler co-wrote with her husband Kyle Jacobs and songwriter Brian Bunn. The song was inspired by and written in tribute to Pickler’s late grandmother, Faye Pickler, the woman who raised her and continues to serve as one of the most important inspirations in Pickler’s life. Pickler notably debuted the song with Jacobs accompanying her on piano during a performance at this year’s CMA Music Festival. The song is available now for download and streaming and currently climbing the iTunes Country chart. Kellie Pickler’s CMT docu-comedy series “I Love Kellie Pickler,” is about to wrap it’s third-season, with her and her husband’s “sweet and silly shenanigans” (Entertainment Tonight) continuing the show’s successful streak of high ratings. The hit television series follows a “hilarious and so vivacious” (Hollywood Life) Pickler and her husband songwriter/producer Kyle Jacobs, and debuted in November 2015, propelling the network to its highest premiere with adults since 2012 and women since 2008. 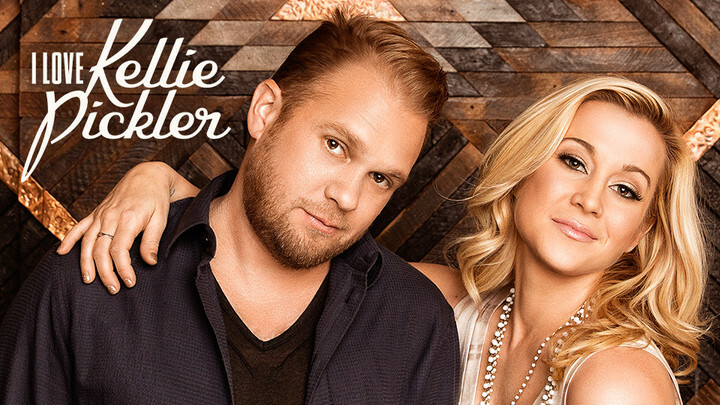 “I Love Kellie Pickler” returned for its third season in August of 2017. Pickler also recently debuted as the host of new Nashville-based daytime talk show “Pickler & Ben” co-hosted by media personality Ben Aaron. The show, directed by the award-winning Joe Terry (“The Oprah Winfrey Show”) launched nationally on September 18 to milestone ratings and ranking No. 1 in the time slot in the Nashville market. “Pickler & Ben” is produced by Grammy Award-winning superstar Faith Hill, co-founder of Happy Street Entertainment, Lisa Erspamer, and president and CEO of Sandbox Entertainment Jason Owen in partnership with The E.W. Scripps Company. For more information, visit kelliepickler.com or download it here.